This morning I woke up to the question, is God enough? The question lingered in my mind as I shifted from the grogginess of sleep to a new day, is God enough? It traveled with me through the day as I ran errands, visited family and planned my next day, is God enough? You see earlier this year, my father died. It literally broke me and was the hardest thing I have experienced in this life and honestly at that time, God did not seem like enough. I was angry with God for not healing him, for not producing some miraculous cure for Lewy Body Dementia or not letting the doctor come in and announce she had diagnosed him wrong and he actually had something that could easily be cured with a pill. But none of that occurred, and when I picked up the phone on January 2nd to a nurse telling me that my father had ‘expired’ I didn’t feel like God was there nor nearly enough to quench the pain and anger I felt. Since then I have done a lot of searching, a lot of praying and a lot of questioning. I miss my father so much, I still cry almost every day when I think of him but his death ultimately drew me closer to God as I leaned in Him for strength. I don’t think anyone can ever answer the question is God enough until they have been through a situation where they don’t feel like He is, because that is where faith comes into play. Difficult times will always test our faith even if for a brief moment. If you lose your job tomorrow, lose your home, lose your child, spouse, sibling or parent, get diagnosed with a debilitating illness or just simply lose hope, will God be enough? It’s not an easily answered question and it still roams around in my head as I type this but I can only pray that I have the faith to always believe that He is and I pray the same for you. When I think of the word sacrifice so many definitions & meanings can be given. But, when I read about being a living sacrifice in the bible that honestly was something that took a while for me to process. As a self professed control freak, letting go & letting God was more frightening than calming & that is only because of my perspective. Allowing God to take the lead was not an easy thing to do (at least for me it wasn’t) & it’s something that I will have to do as an ongoing life process, probably a daily process! This is mainly because I only focused on what I wanted for my life, because I was fearful that God didn’t desire to give me the perfect cookie cutter life that I had mapped out in my head. The thought of not seeing my dreams & goals come to fruition made me grip them tighter & it was a struggle handing them over to God. I had been Lord over my life, not God & I hadn’t been doing a great job at it. The bible tells us that He who loses his life finds it, this may not make sense in our natural world, but I knew that I had to rely on & trust God to give Him my life. When you think about the options of keeping your life or giving it away, both will probably scare you. In keeping your life we are not following the will of God & in giving it away we are not following the will of our flesh, but the question is who/what are you going let lead you? Your flesh or God? For me, the choice was clear. God wants to use our lives in this world, but He can’t if we are not willing to allow Him to lead us. I’m eager to see where He takes me! How is God calling you to be a living sacrifice? Last year I came across a website that presented the idea of a thirty day husband prayer challenge. The thing was these women werent praying for the husbands they current had but for their husbands to be. They were praying for fiances, boyfriends and in some cases men who had yet to enter their lives! My storyline fell in line with the latter group of women as my husband was no where in sight (or at least my sight line). 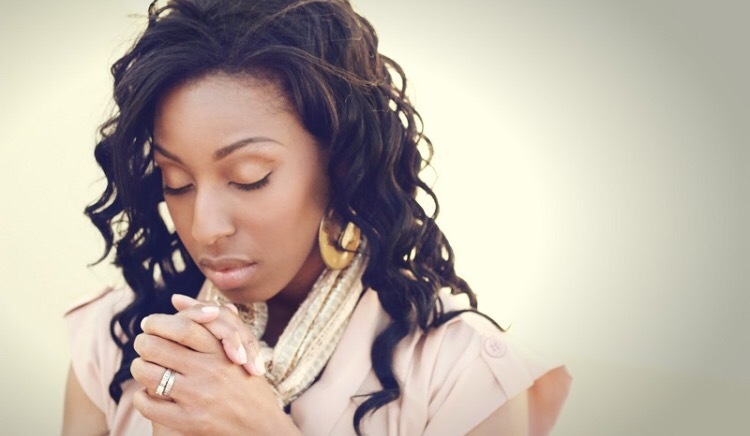 As I prayed for this man that I would one day call husband (in my case hubby), I found myself starting to fervently intercede for other relationships, marriages that were successful & falling apart and my single friends. I learned that prayer doesn’t abide by our timeline nor sightlines. Prayers abide by God’s timeline and our faith as we speak those things that are not as though they were! You may ask if Ive gotten married since I started praying for my husband to be? Nope lol! I have started dating someone but have also learned that it’s not about that at all. It’s about my connection and belief in God to provide what I need, when I need. And for my husband to be becoming that intercessor and prayer warrior on his behalf, even if he isnt’t yet physically present! Here’s a link to one of my favorite YouTube personalities speaking on praying for your future husband! 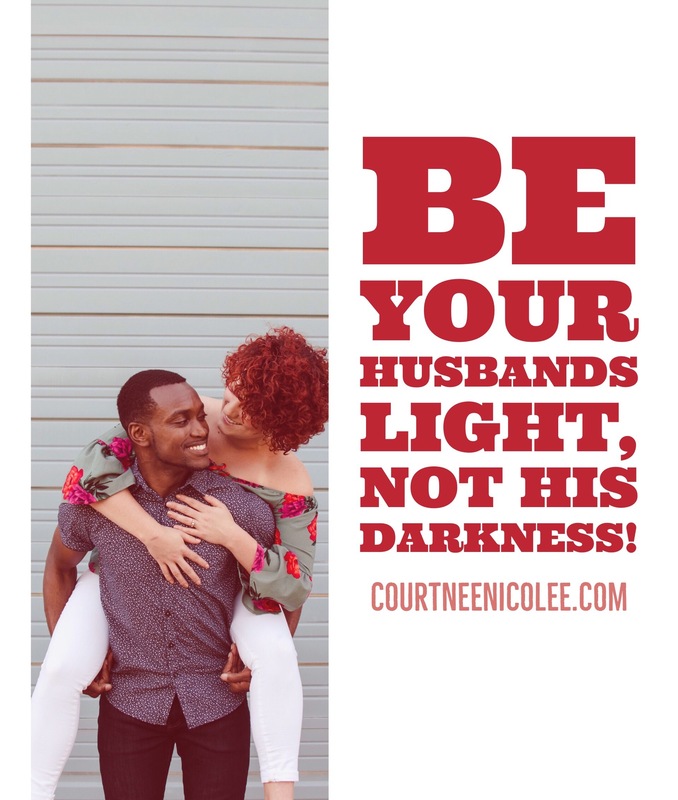 What’s your prayer for your husband or hubby to be? Please share in the comments!